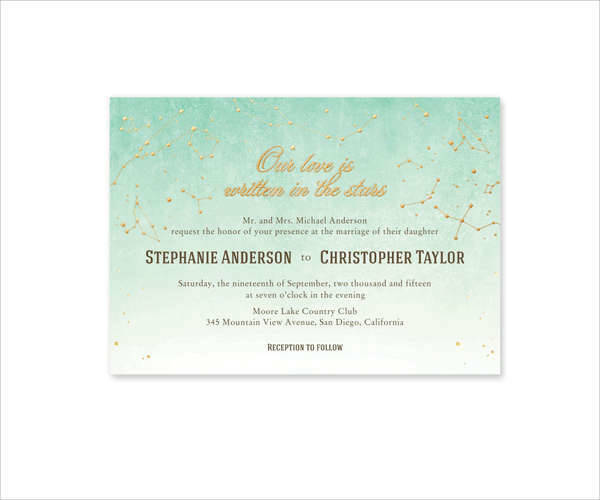 If you are in a hurry or just looking for a wedding invitation that is unique, creative and special, there are now a number of websites that custom design your invitation as per your preference. Cheap or extravagant, there is something special and pleasant for everybody. If you wish to create your own wedding invitation without having to rush to a local provider, we have today compiled a list of 10 websites that do the job with creative precision. 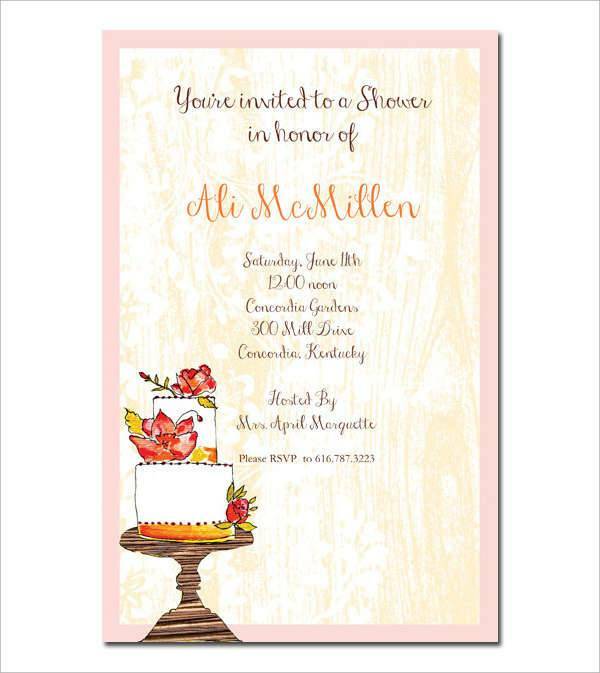 Basic Invite includes a large selection of wedding invitations that can be customized to your unique taste and personality. You can now give the grand announcement in an individual and tailor-made design. Minted is one of the exclusive online sources for wedding invitations designed by the world’s first independent designers. The website is famous for their modern and unique wedding invitations. 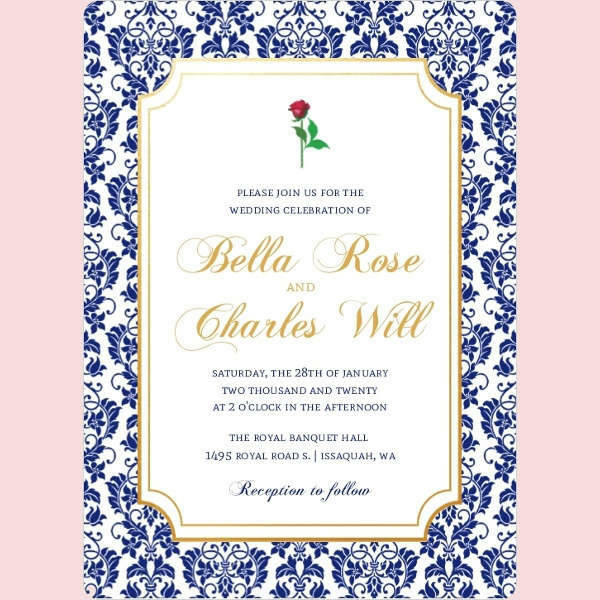 The website lets you send beautiful second wedding invitations and save the date cards that duly reflect your wedding theme as well as complement your personal taste and style. The website helps you announce and celebrate the special milestone with colorful, customizable and memorable products. 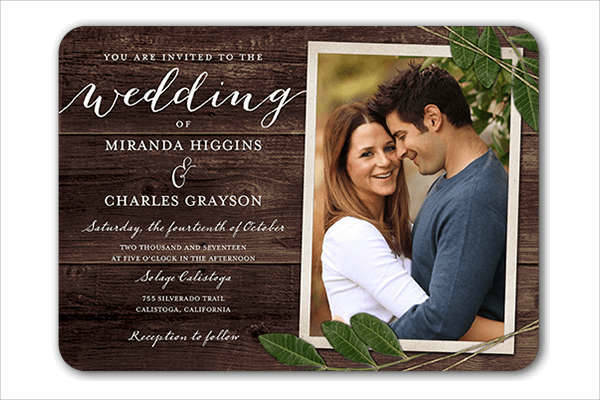 Along with wedding invitations, the website also includes invitations for almost all the occasions. 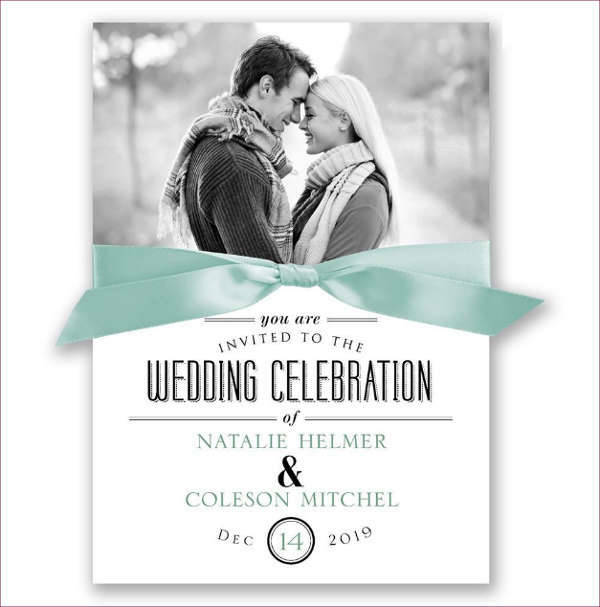 Shutterfly offers an exclusive collection of personalized wedding announcements which also include impressive and engaging designs showcasing the couple’s personal wedding photograph. Right from classic to modern to retro, B * wedding lets you design single to layered and pocket wedding invitations. The collection present on the website comes in a variety of style, colors, and designs. 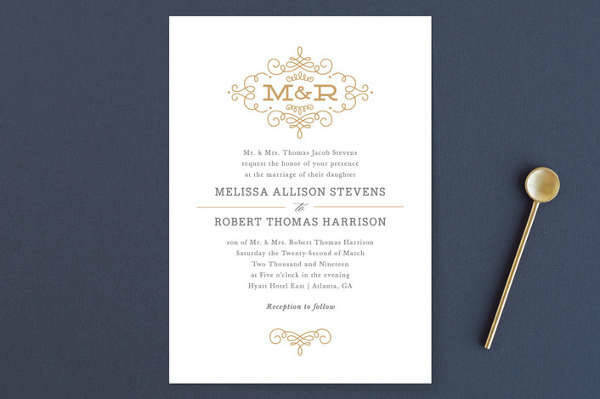 Paper Style is one website that will help you find the perfect wedding invitation in no time. 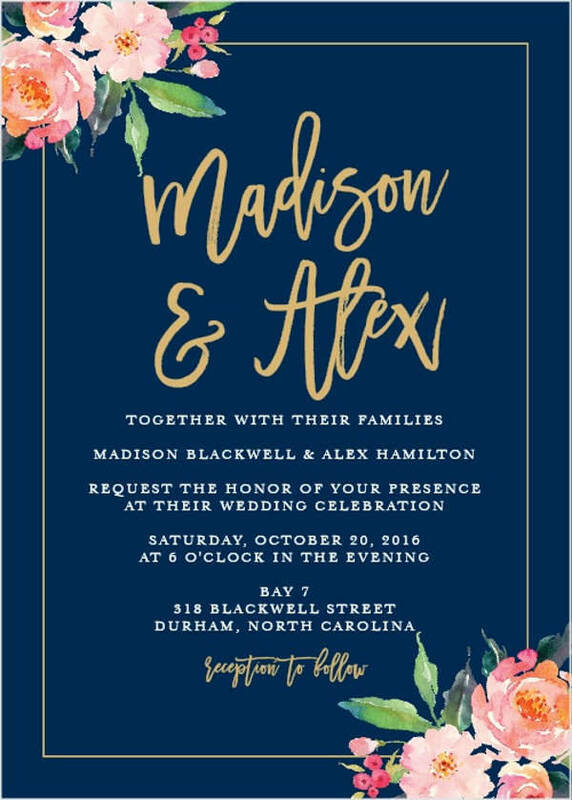 With a large collection of stylish custom wedding invitation, you can choose the design that complements your personality and suits well with your budget. Pinhole press is one website that doesn’t just design the regular save the date invitations but also design the beautiful photo based invitations for your second wedding and vow renewal. Let us just say the invitations designed through the website are going to be drop dead stunning. 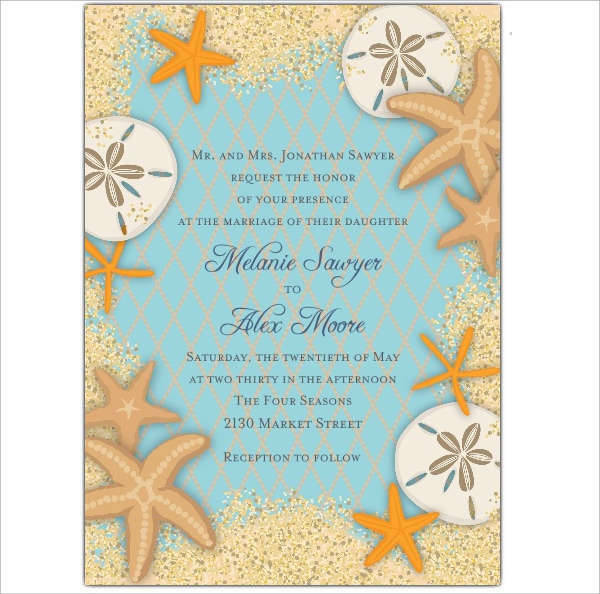 Wedding Paperie offers you with a great set of tools that lets you create personalized wedding invitations. The website also offers a varied mix of designs and styles to choose from. The tools available are very user-friendly and extremely easy to use. 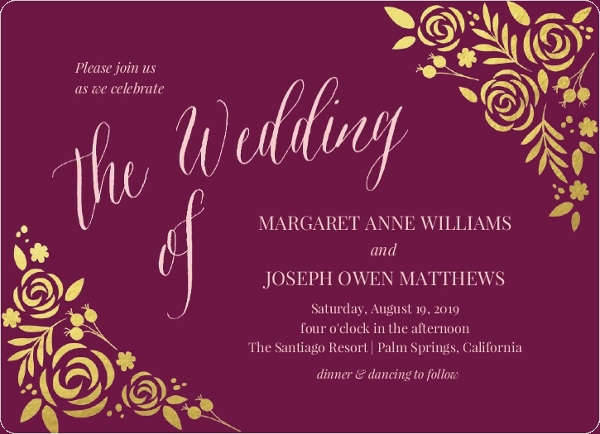 Invitations By Dawn offers some of the most popular styles of wedding invitations that are perfect for the vow renewal or the second marriage invitations. Take a run through the above-mentioned websites and design the perfect wedding invitation that fits comfortably in your budget and complements well with your nature of wedding.